Your roof is your last line of defense for your home or business: without a solid one, you are detracting from the value of the structure, decreasing its value, slashing its energy efficiency and opening the door for problems such as leaks to occur. 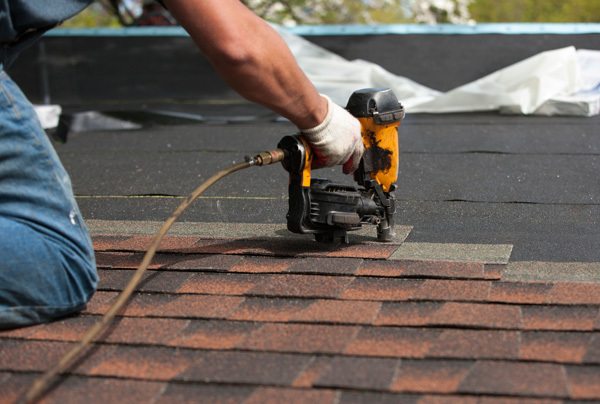 Whether you’re a contractor who specializes in construction of new homes or a homeowner looking to design and build your own, you’ll need the services of a reputable roofing contractor on your side. Lean on Ferris Roofing Contractors in Fort Worth to fit that bill. There are many contractors involved in the creation of a new home or other building, from electricians and plumbers to siding and drywall contractors. Roofing is just one aspect of the home building process, but it’s a crucial one. It has to be done right the first time in order to keep problems at bay from cropping up later. Good roofing will enhance the energy efficiency of your home, protect the occupants from weather and increase the value of the home. With us, there are no high-pressure sales tactics, unmarked trucks, advance payments or shady practices, which many less-than-reputable companies are known for, says the BBB. Instead, our prices are fair, our team is continually trained, and we use the best materials in the industry. 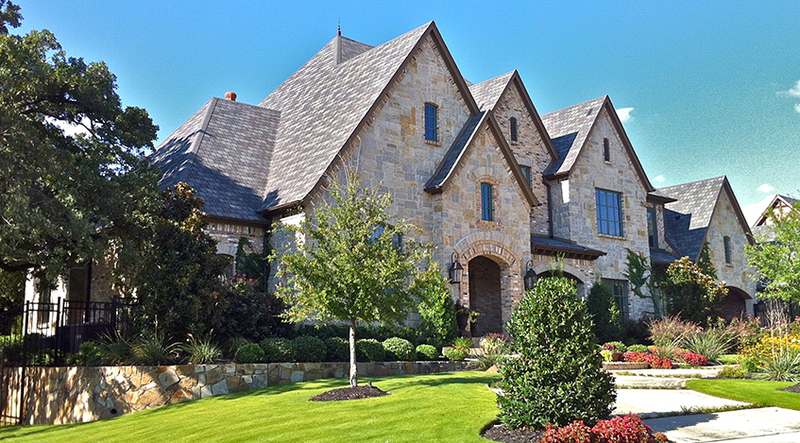 For superior workmanship in new roofs that will last the test of time, contact us at 817-595-0500 to find out more. Ferris Roofing Contractors is easily accessible to Fort Worth, as well as Dallas, Austin and San Antonio. Just give us a call and we’ll be happy to come out and provide a free estimate so you can kick start your new roofing project now.